Regional Pain Care Center Providers Jerry T. Holubec, D.O. For almost 30 years, Jerry T. Holubec, DO, has dedicated his life’s work to helping patients overcome painful conditions, allowing them to regain their quality of life. 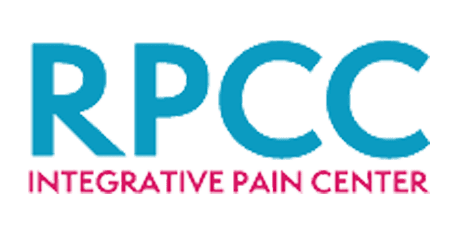 At Regional Pain Care Center, Dr. Holubec treats musculoskeletal conditions of all kinds, helping patients in Allen, Texas, find solutions to chronic health issues. Dr. Holubec earned a Bachelor of Science in Biology from Texas A&M University, Kingsville, and a Bachelor of Science in Medical Technology from the University of Texas School of Allied Health Sciences in Houston. He earned his degree as a Doctor of Osteopathy from the Texas College of Osteopathic Medicine in Ft. Worth. 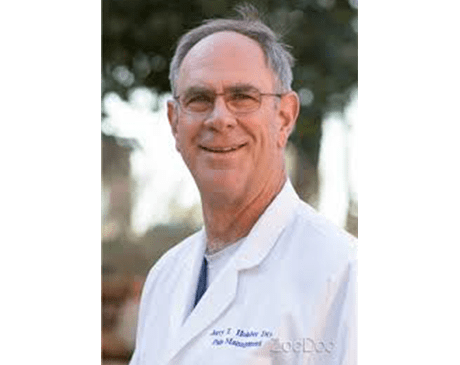 Dr. Holubec went on to complete an internship at Dallas Family Hospital, a residency in anesthesiology at Texas Tech University Health Sciences Center in Lubbock, and a fellowship in pain medicine, also at Texas Tech. Dr. Holubec is a Diplomate of the American Board of Anesthesiology and the American Board of Pain Medicine. At Regional Pain Care Center, we accept most major insurance plans. Here is a list of some of the plans we accept. Please contact our office if you do not see your insurance provider listed! We also accept most replacement plans.